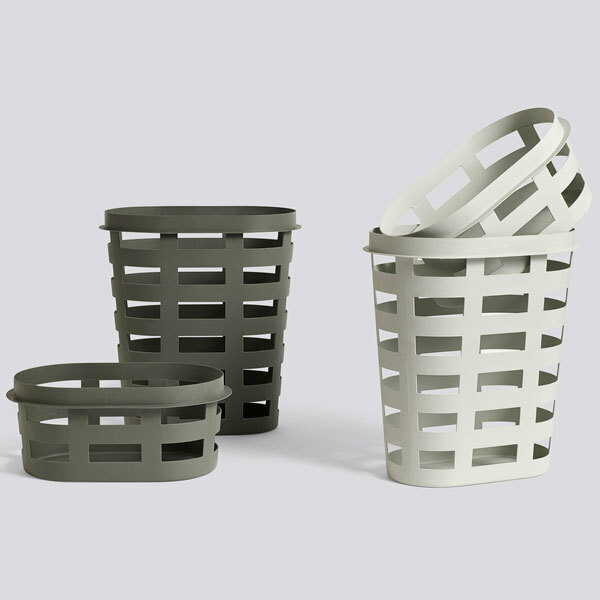 Hay’s laundry baskets will keep your utility room tidy and gather well-deserved attention with their contemporary, graphic appearance. 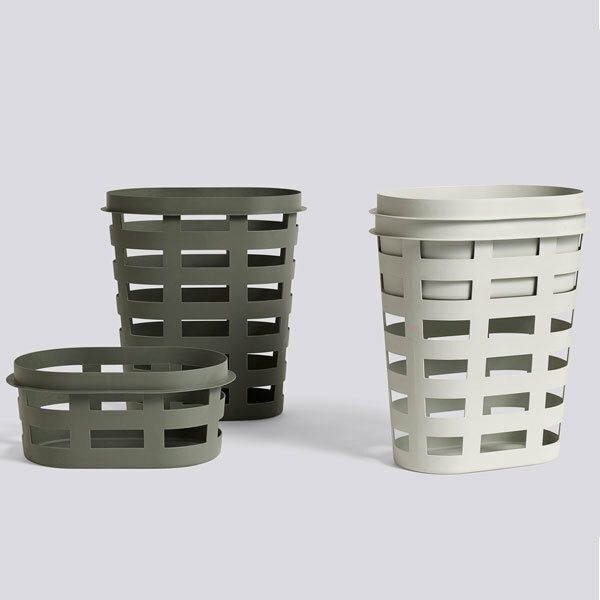 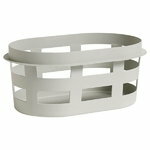 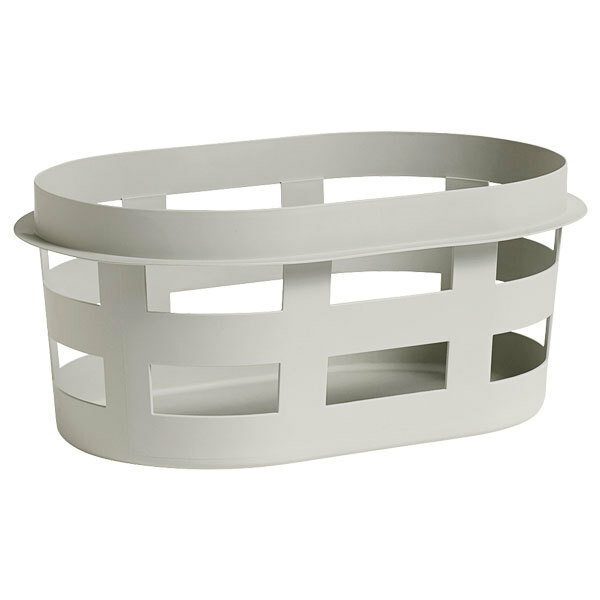 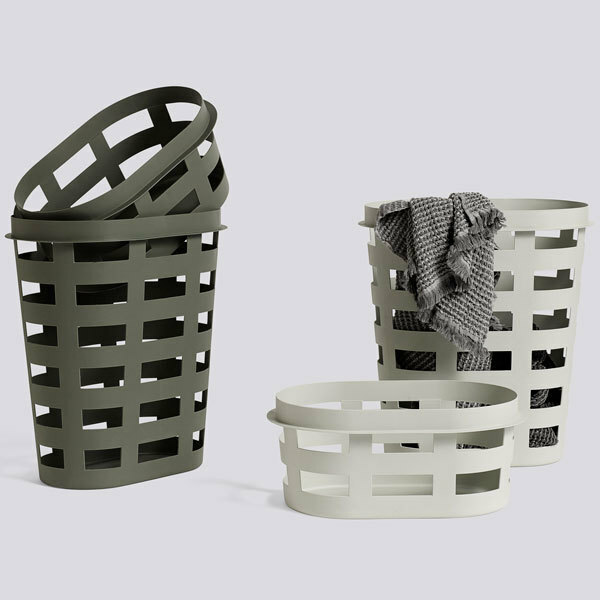 The laundry baskets come in two sizes and matte colours – pick your favourite or sort your clothing in several baskets. What's more, the small laundry basket fits on top of the large one.